Charleston men 21 year old Rontavious Clark and 28 year old Marquez Ware were sentenced to two felonies Friday. The men had arranged to sell two ounces of meth to a confidential informant. Apparently, the men didn’t have actual meth, and when the informant refused to buy the fake drugs, Clark and Ware robbed the Informant. 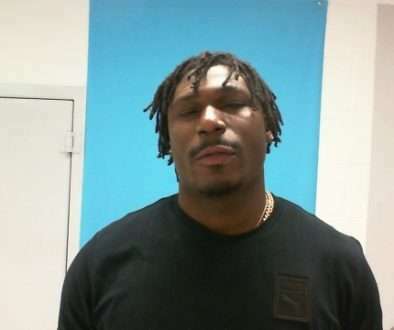 The night after the robbery, Ware was arrested. Clark was sentenced to 9 years imprisonment and Ware was sentenced to almost 11 years.